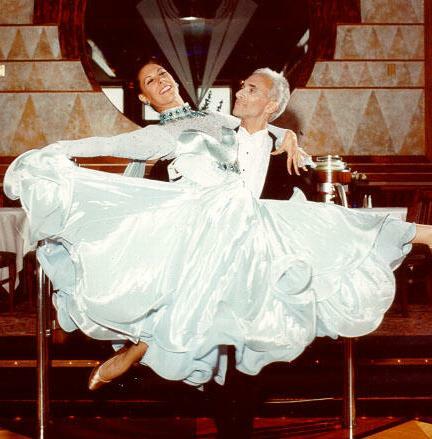 Don has been involved with dance for many years now, both with teaching and performing. His credits include performances on A&E cable network, PBS, QVC and AMC. He has also performed in the grand ballrooms of the Waldorf Astoria and Pierre Hotels as well as at Lincoln Center and The Rainbow Room. Don has appeared in the New York Times, New York Post, Daily News and New York Magazine.